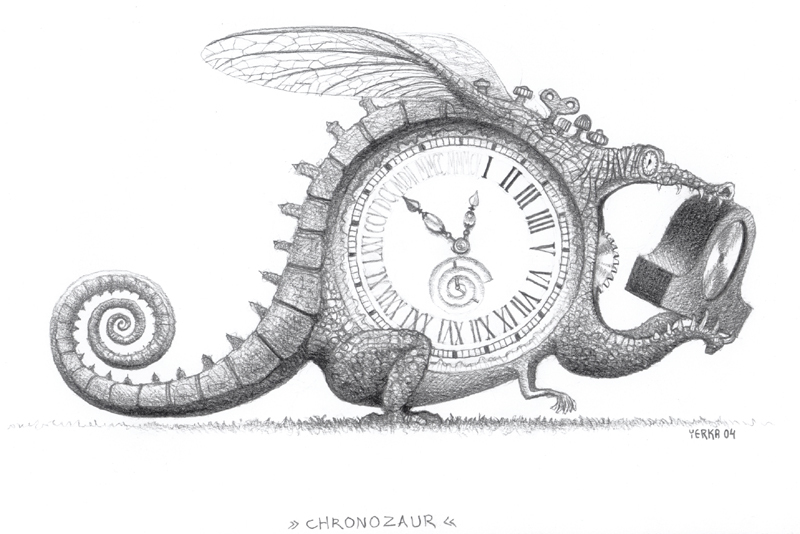 Free shipping for Poland ! 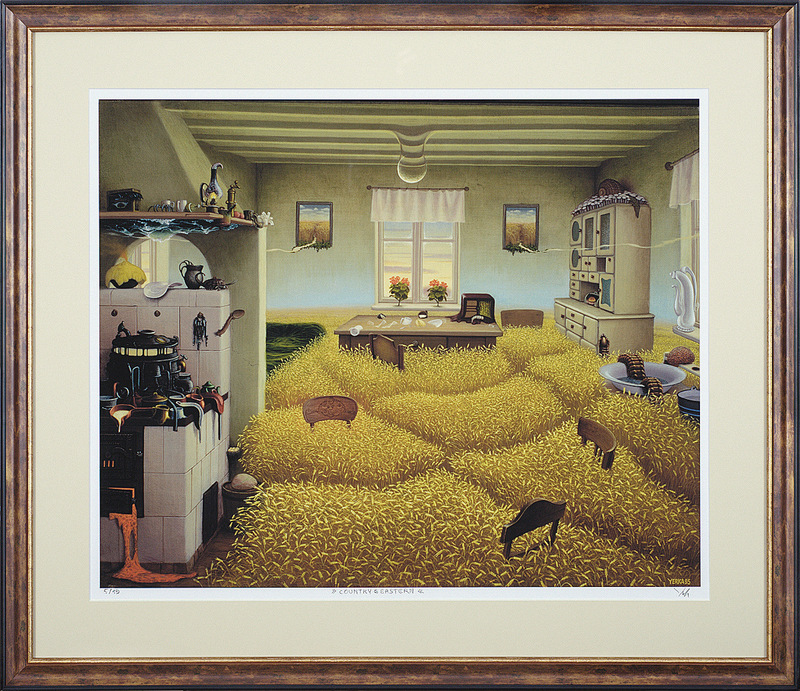 Now you have free shipping for all items from the Art Shop if they are shipped to destinations in Poland. 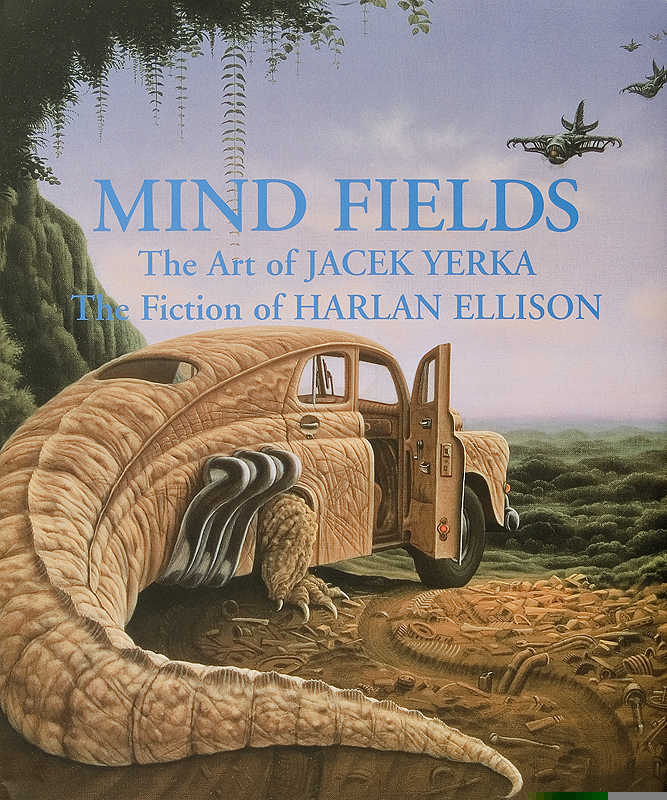 We have pleasure to announce, that new stock of famous Minfields book including Yerka paintings and Harlan Ellison stories is now available through our store. 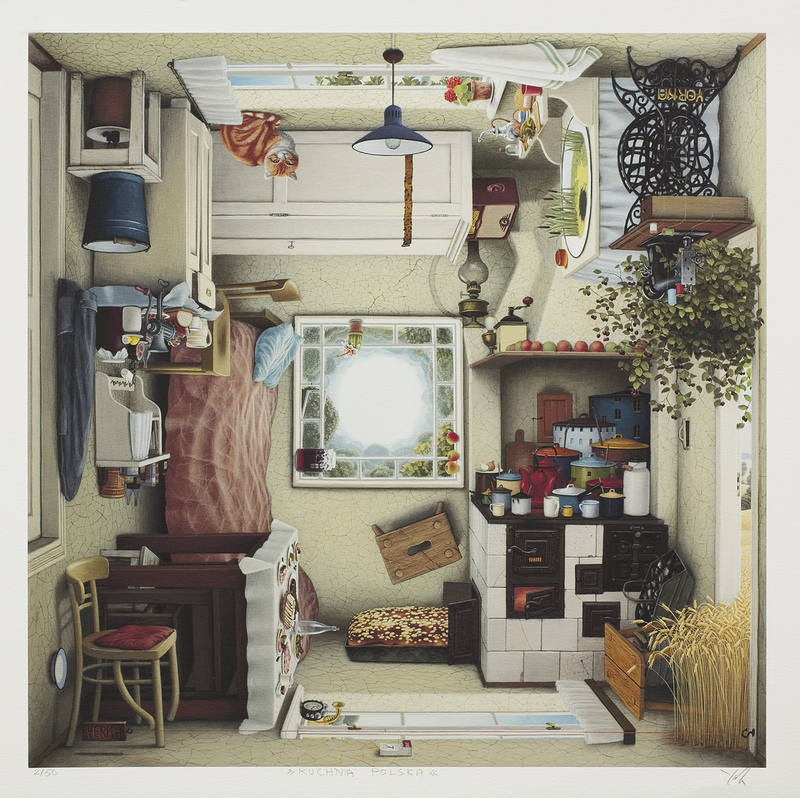 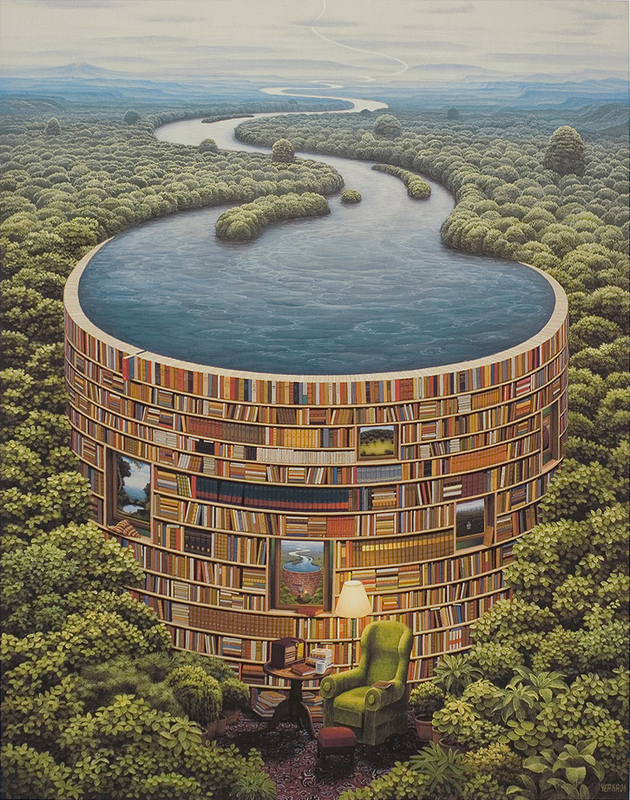 We have just published content of the Yerka Art Shop on our Facebook Fanpage .